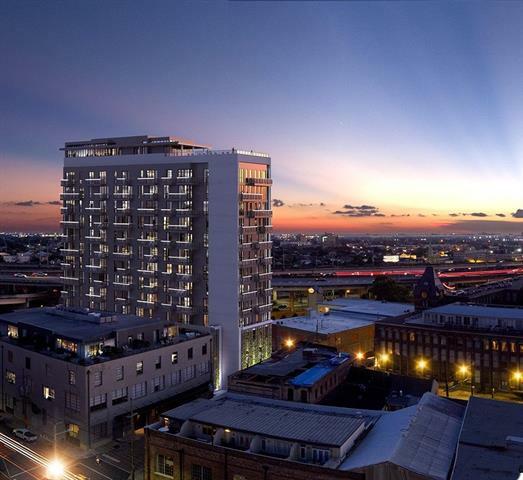 Soaring 16 stories over New Orleans' historic Warehouse Dist. 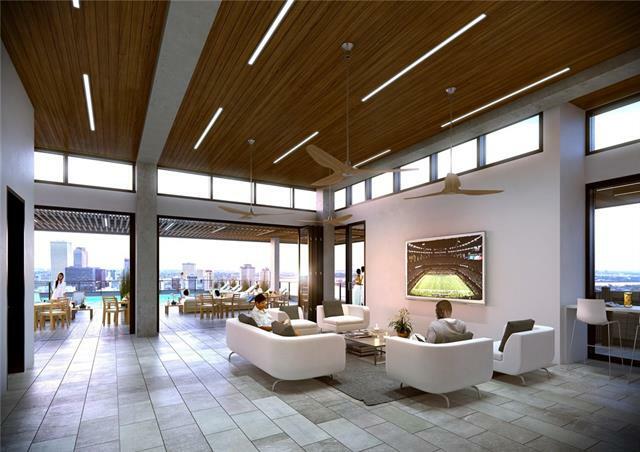 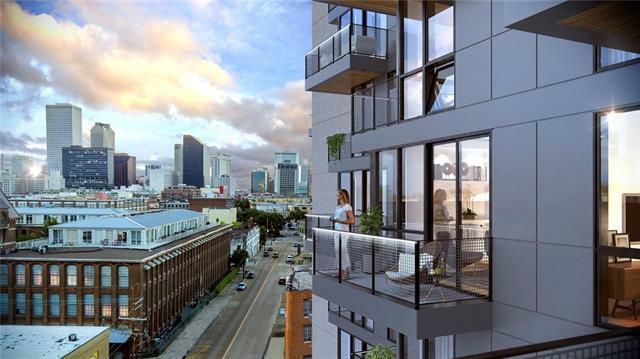 1100 Annunciation will be a modern condominium tower offering unprecedented skyline views from a luxurious contemporary space. 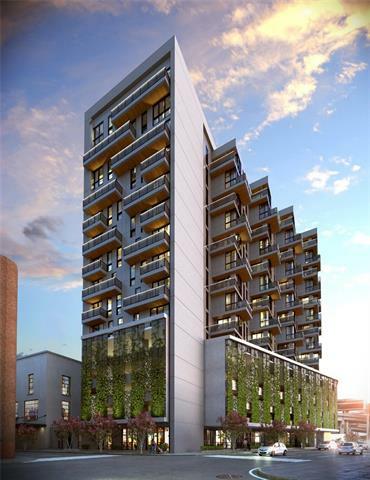 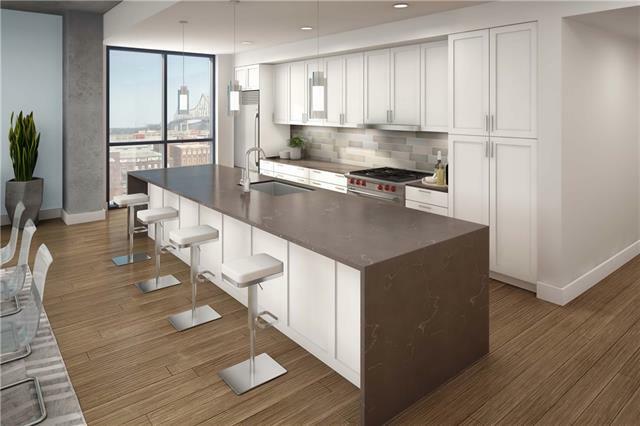 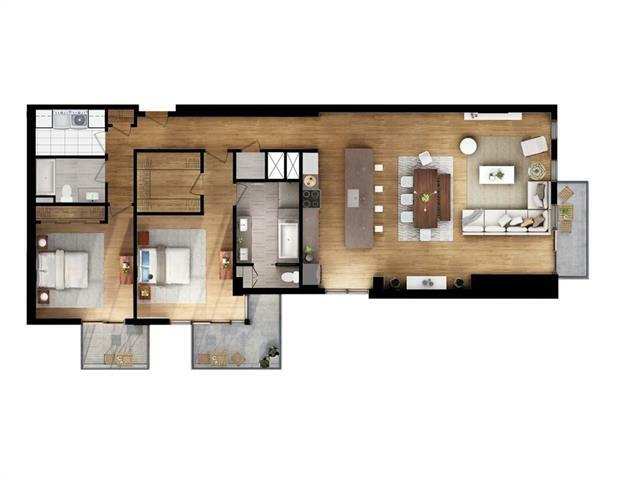 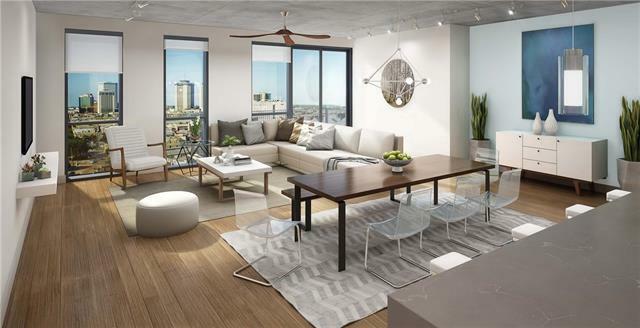 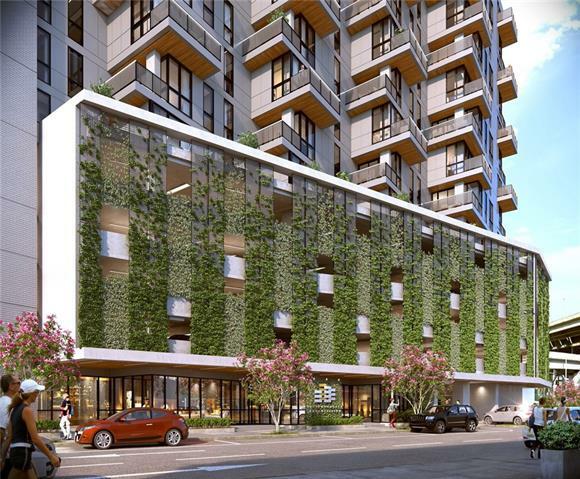 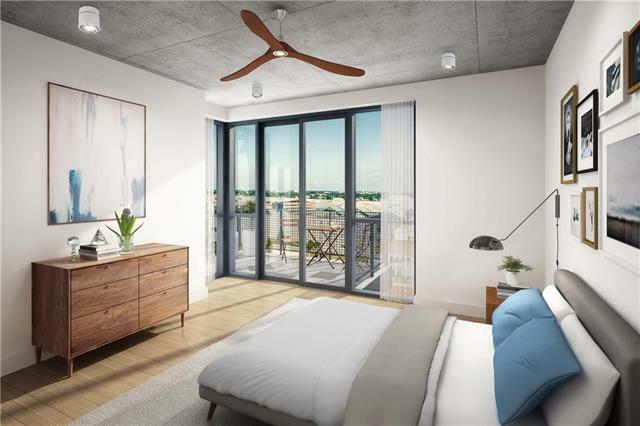 Unit 604 will offer a huge 741sf private terrace w/ built in gas grill, open lvg space, top of the line appls incldg gas cooktop, wall oven and wine cooler. 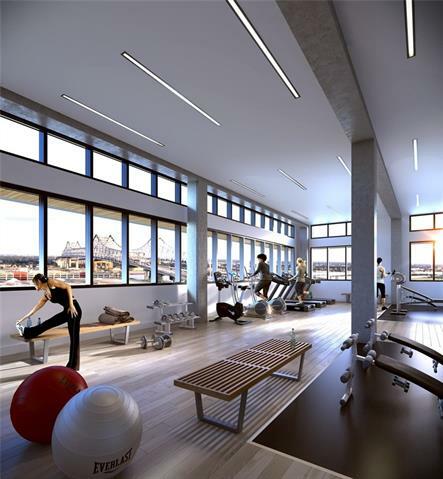 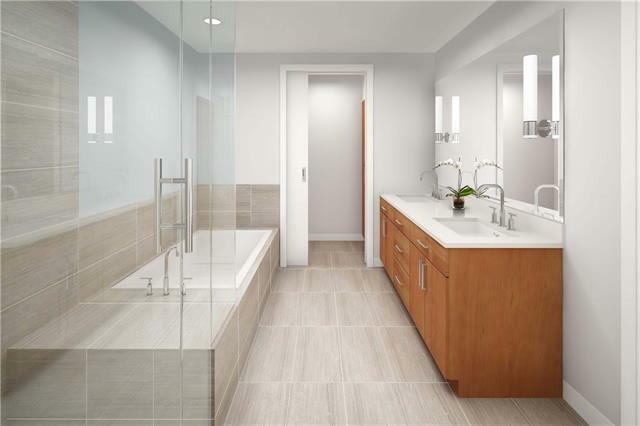 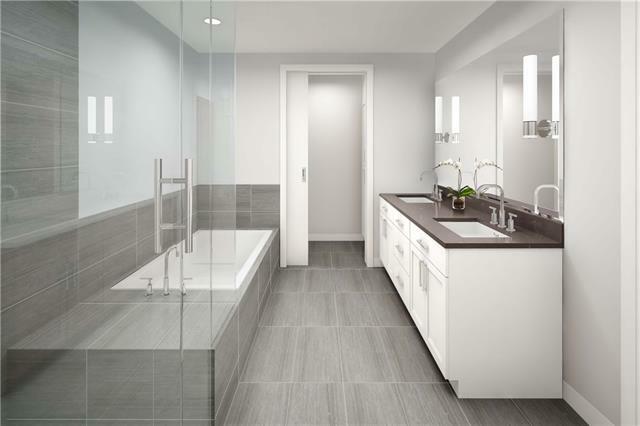 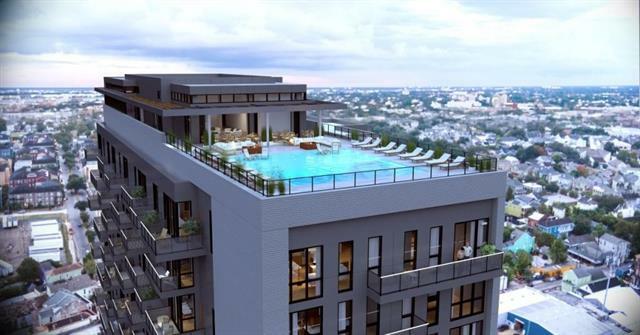 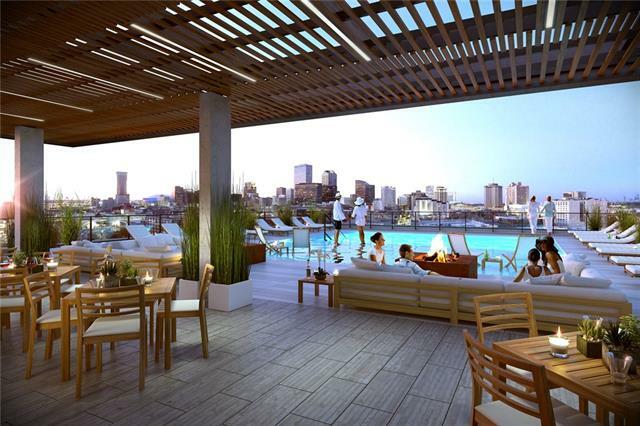 Amenities include: 16th terrace & pool 2/dramatic river & city views, community room w/ kitchen, state of the art fitness, garage parking storage, 24 hour security.